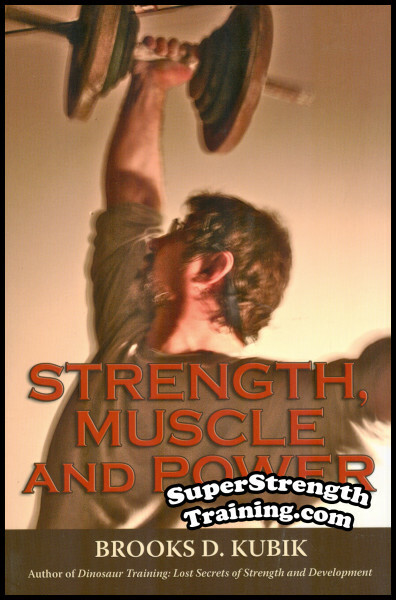 the Power of the Unshakable Human Spirit! 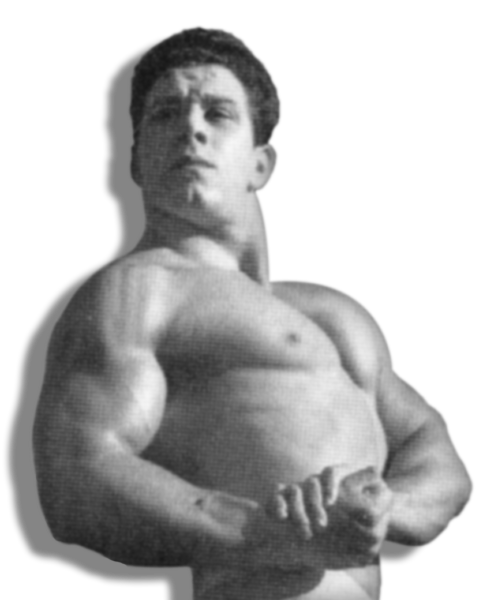 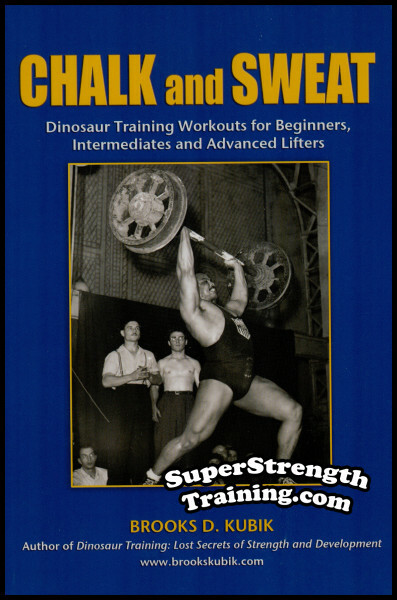 Here it is, at long last…the author’s tribute to John Davis, the Super-Athlete of the weightlifting world! 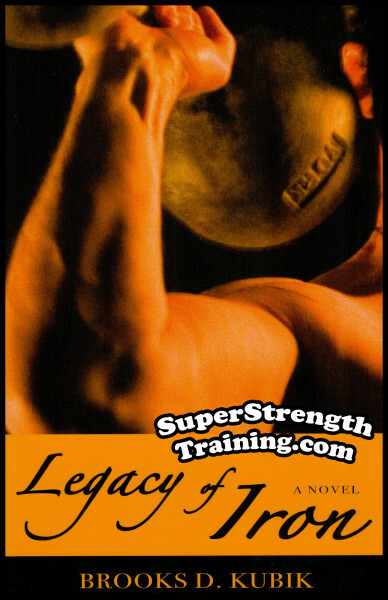 His meticulously researched account of John’s lifting career, including interviews with friends, training partners, and teammates on World and Olympic Championship teams. 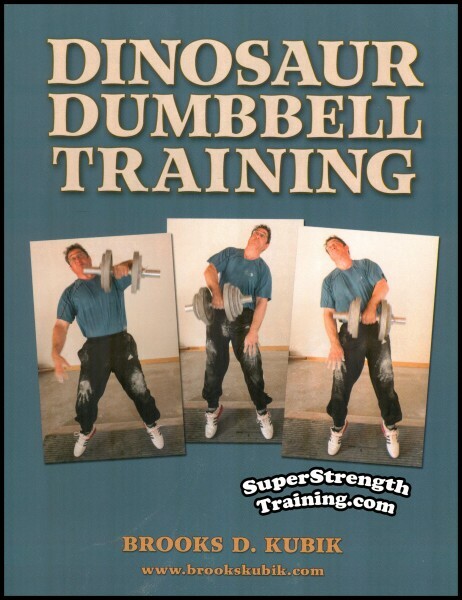 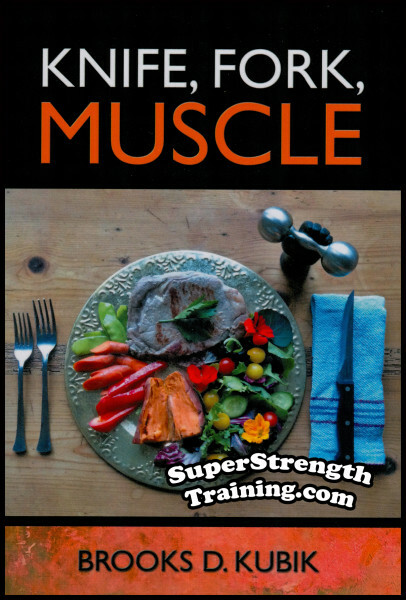 Learn EXACTLY what it was like to train with John. 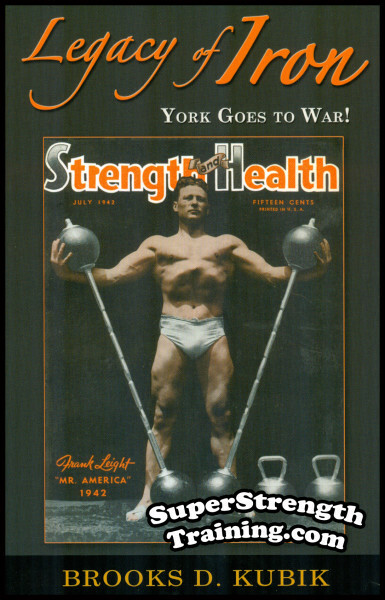 Read about his legendary battles with Steve Stanko, his World Championship showdowns, his Olympic victories, the Pan-American Games, his battles to beat the Russian champions, his National, World and Olympic records, the day he lifted the ponderous Apollon wheels. 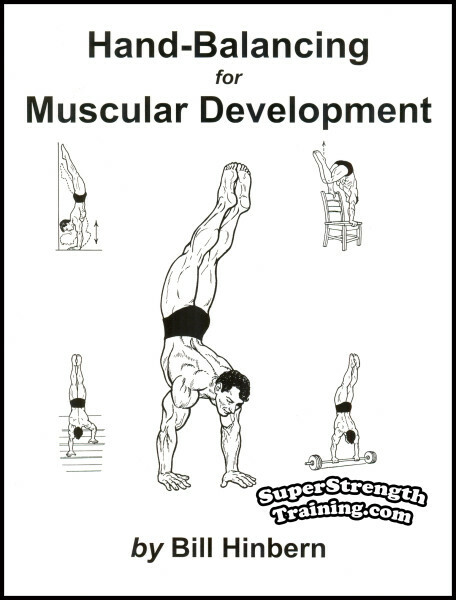 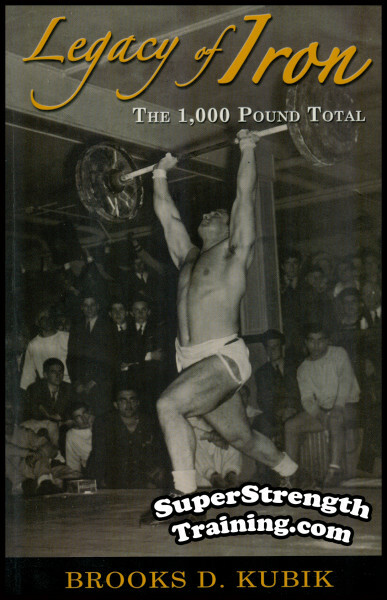 It includes a number of never before published photos of Davis at the height of his lifting career including his spectacular Olympic Gold medals. 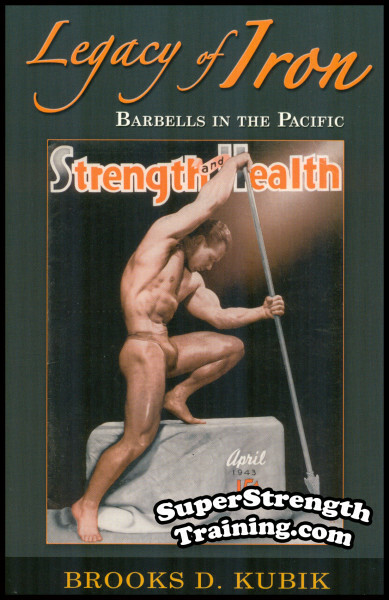 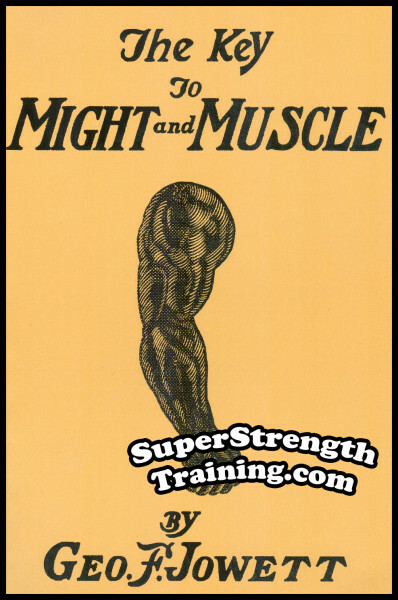 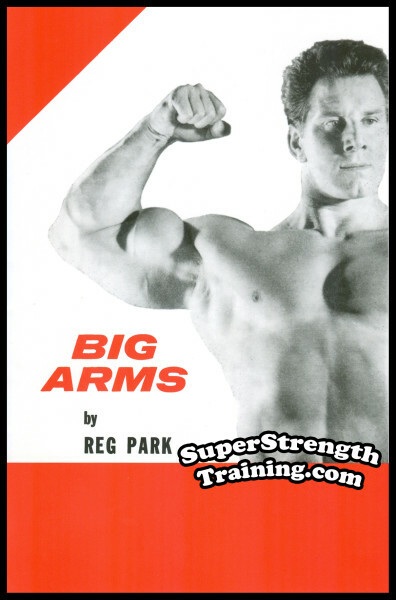 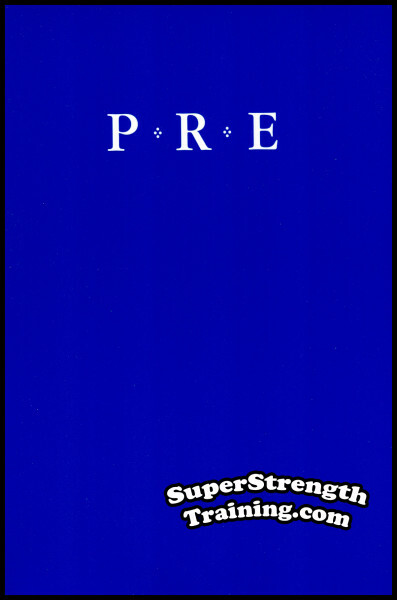 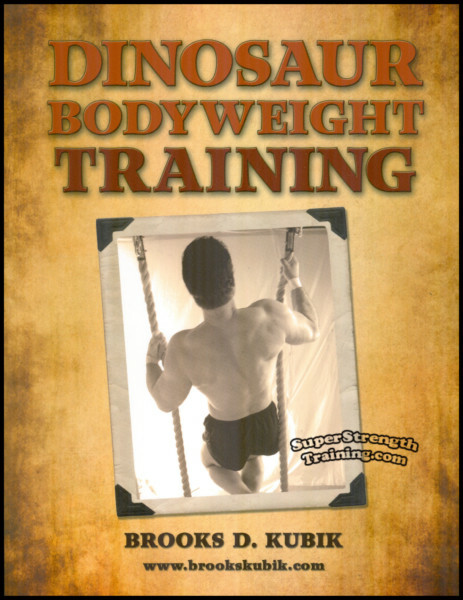 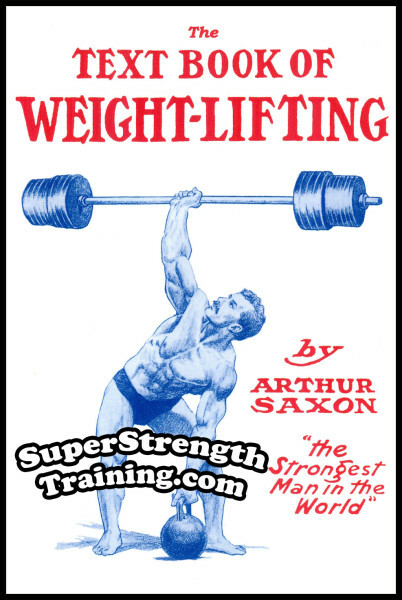 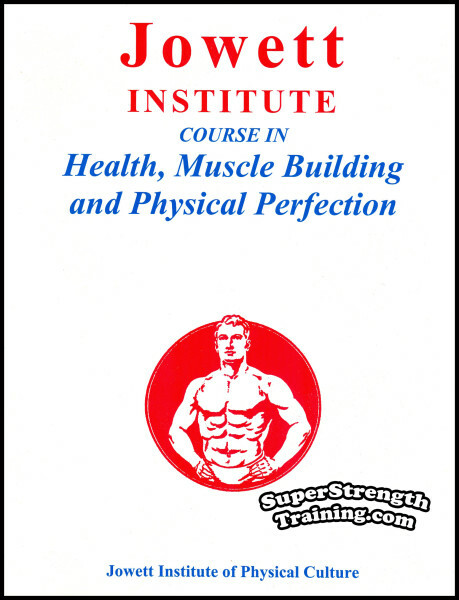 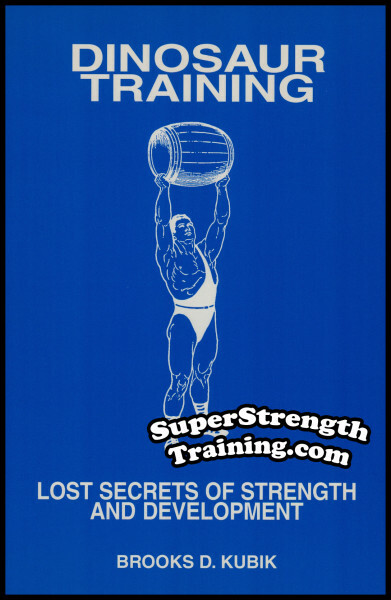 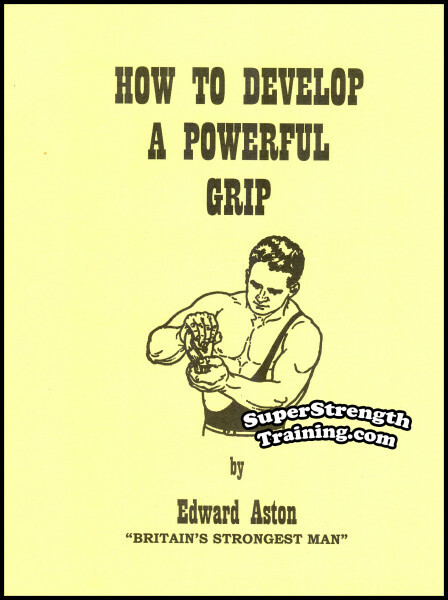 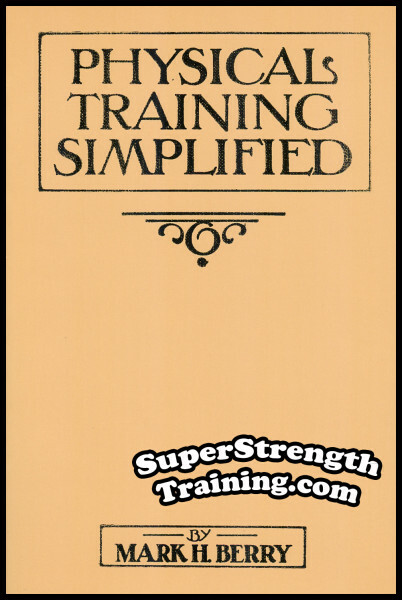 All during a record breaking 15 year winning streak in the history of Olympic weightlifting!Learn the details of his actual training, including the EXACT, never before published, secret training program that John Davis used in 1940, and dictated, word for word, to his training partner when he was named the very best weightlifter, in the entire world! 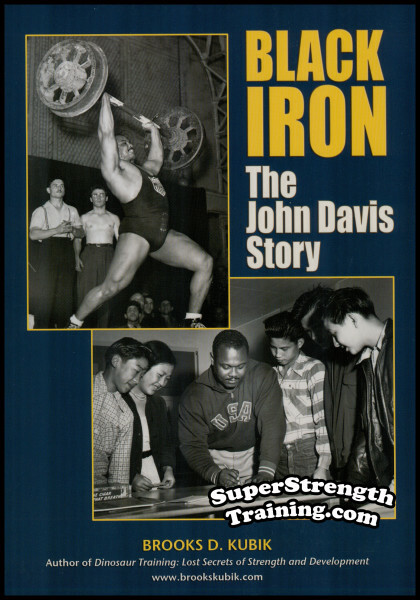 Not only a moving biography, but a remarkable lesson in the power of the unshakeable human spirit as John Davis battles against seemingly impossible odds. 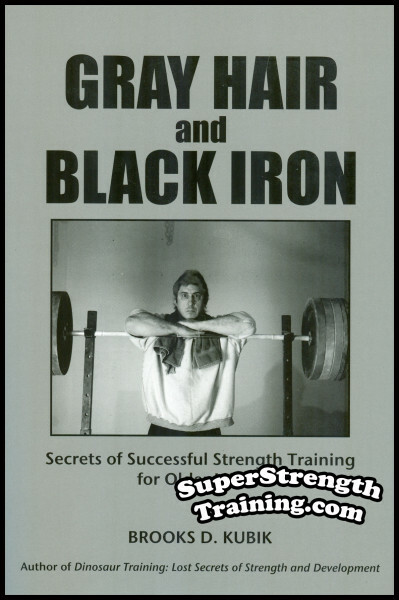 A Tribute to Black Iron: The John Davis Story! 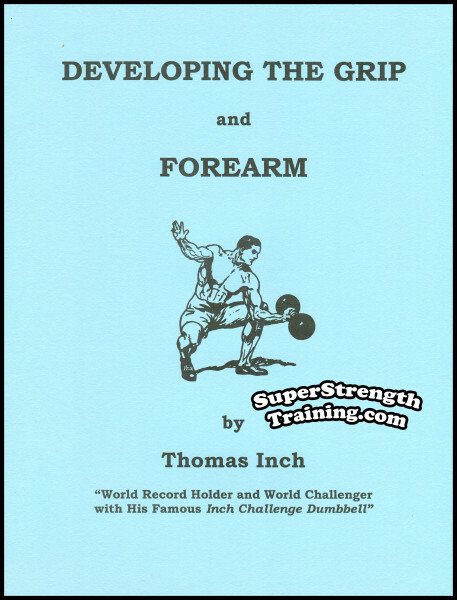 This 7 x 10 softcover book is a full 1 1/4 inches thick! 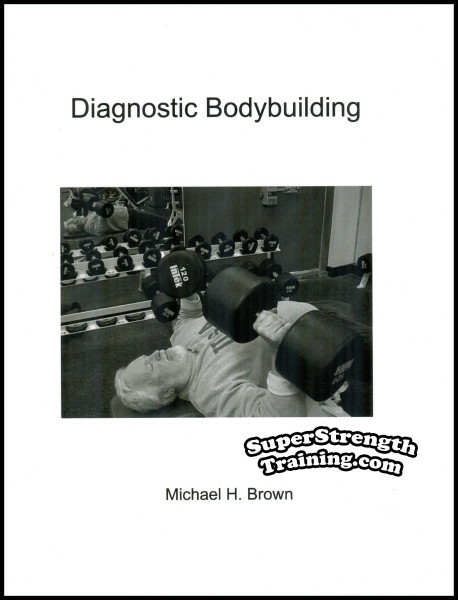 It weighs in at a hefty 2 pounds, 4 ounces! 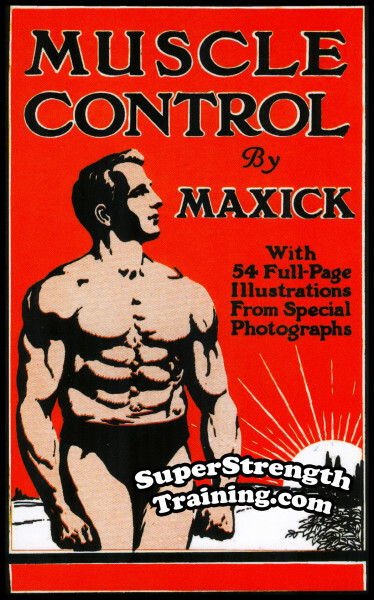 It has nearly 500 pages, including 16 pages of rare photographs! 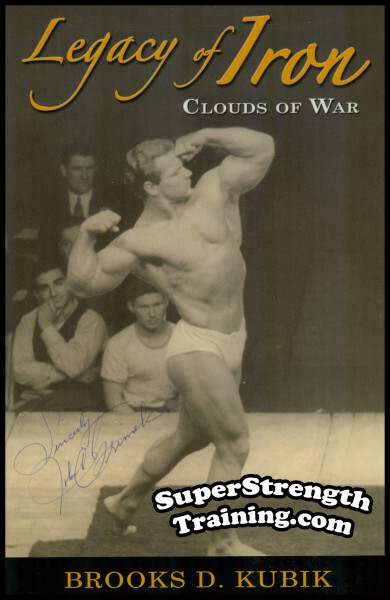 Order your copy of Brooks Kubik’s exciting new biography today!